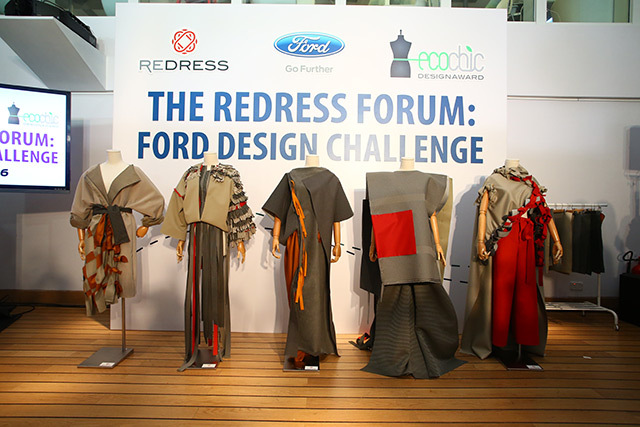 Ten up-and-coming designers from Asia and Europe were called to take part in The Redress Forum 2016: Ford Design Challenge in Hong Kong and were asked to come up with statement outfits from sustainable seat fabrics used in Ford vehicles—a view of how fashion and automotive industries put sustainable design philosophies into practice. 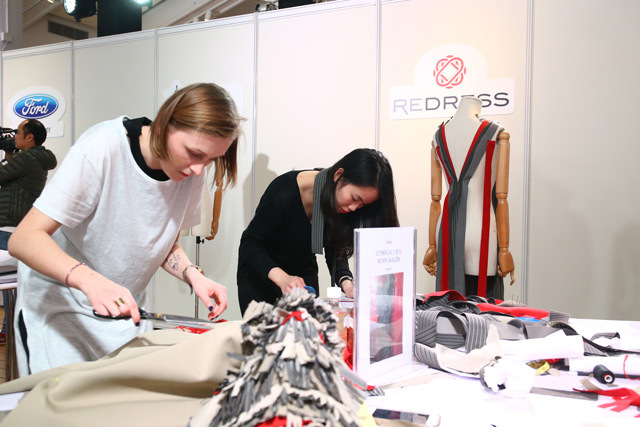 Redress is an NGO based in Hong Kong dedicated to promoting environmental sustainability in the fashion industry. 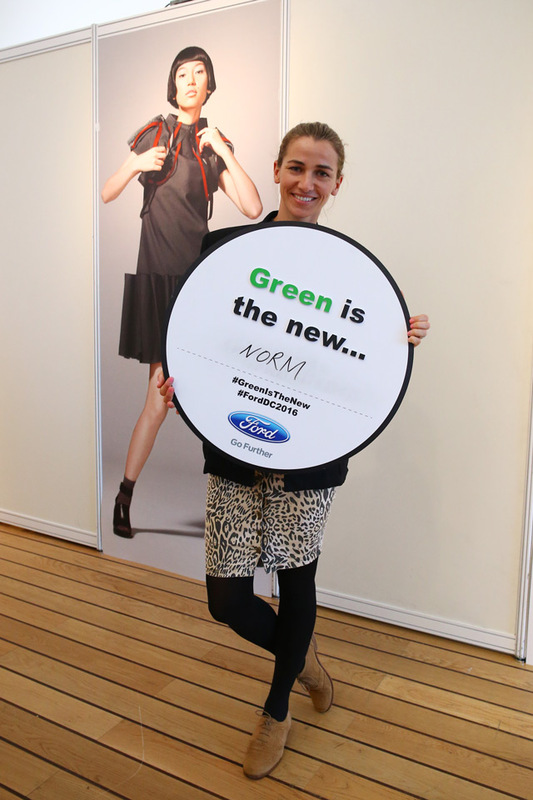 Ford, on the other hand, has made it its goal to cut waste to landfill and reduce the world's carbon footprint. 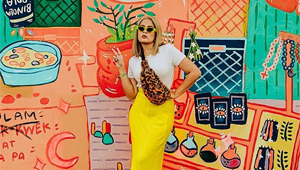 Christina Dean: "Green is the new NORM." 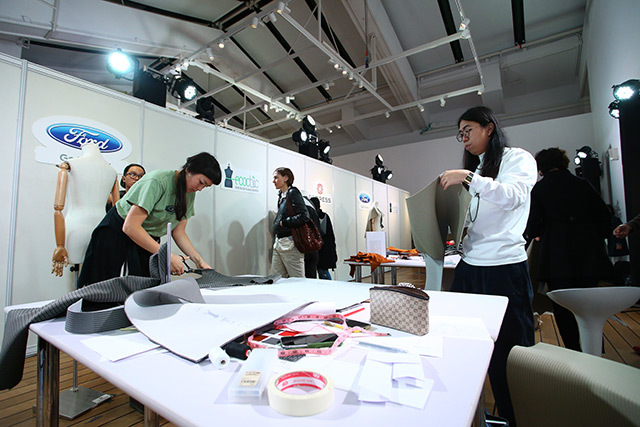 The finalists were grouped into pairs and given only three and a half hours to complete their designs, after being taken on an hour long inspiration trip around Hong Kong’s busy streets. 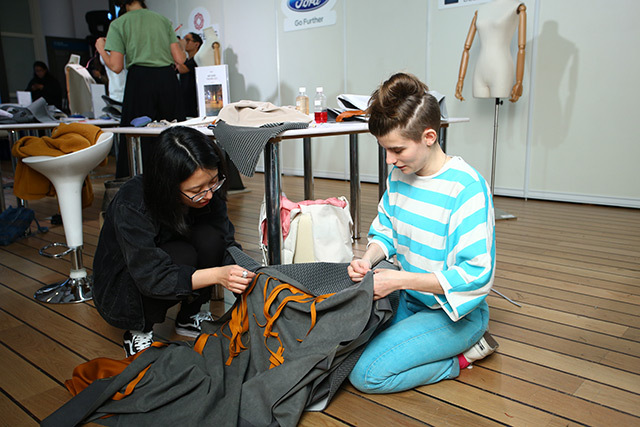 They were then armed with off-cuts of Ford’s sustainable seat fabrics, which are in fact made of recycled plastic bottles. 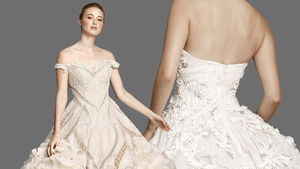 “When we sit down to design a product, we always look for new ways to reduce its environmental impact. 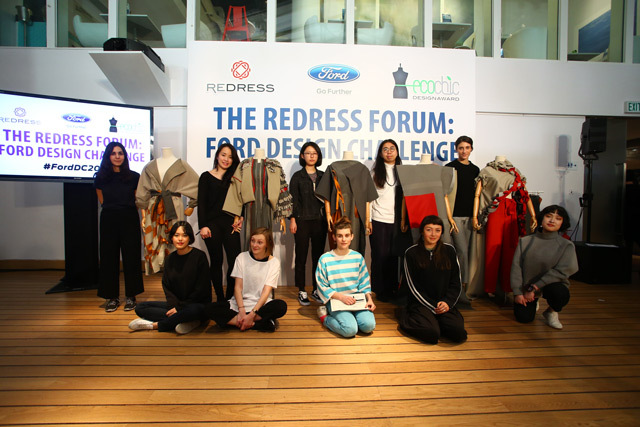 So when it comes to sustainability, designers have a huge responsibility—one that we are passionate about,” says Marie Smyth, senior designer, Color and Materials Design, Ford Asia Pacific. 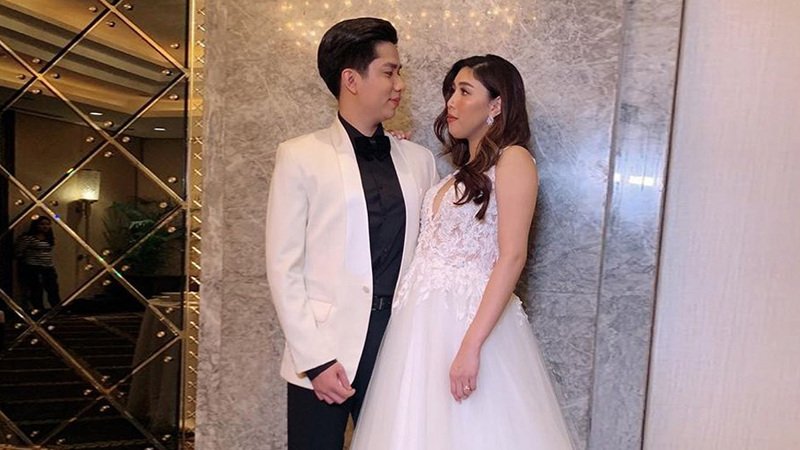 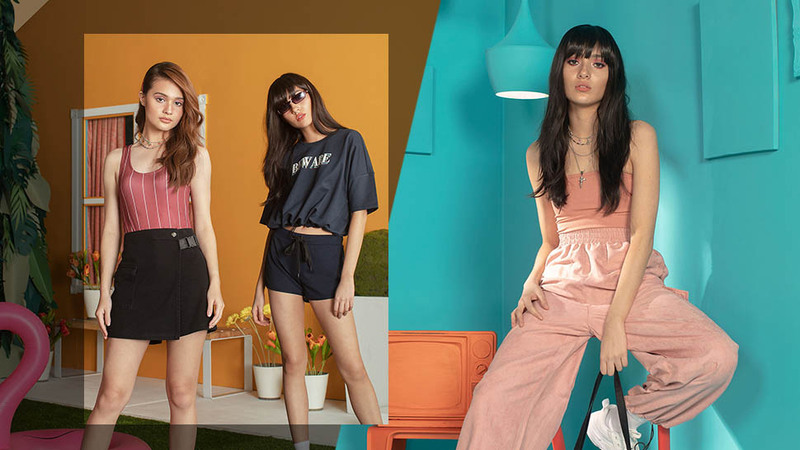 Even under time pressure, it's startlingly impressive how these young designers were able to come up with designs that involve fringes, weaving, and other intricate details. 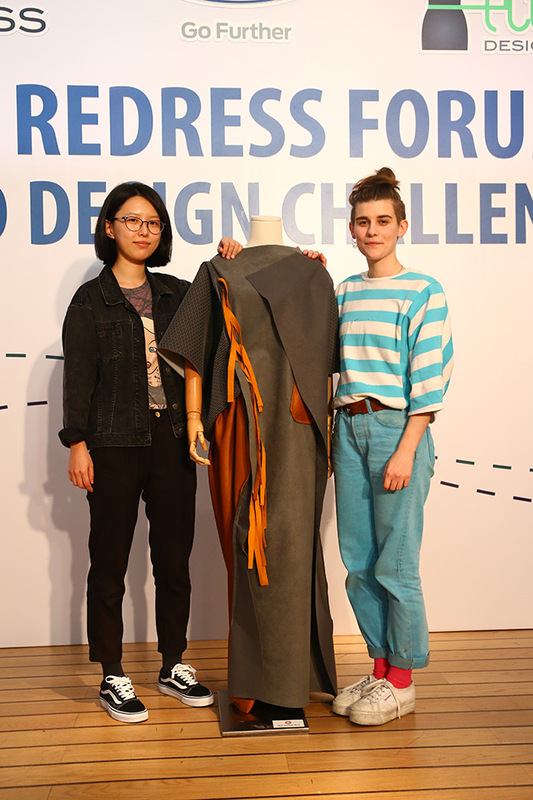 The winning piece is a floor-length asymmetrical dress in hues of neutral fabrics and contrasting copper by Pan Wen from China and Amy Ward from the United Kingdom. 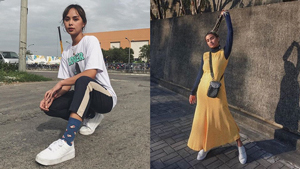 It was inspired by a quiet underpass at the famous Victoria Peak. 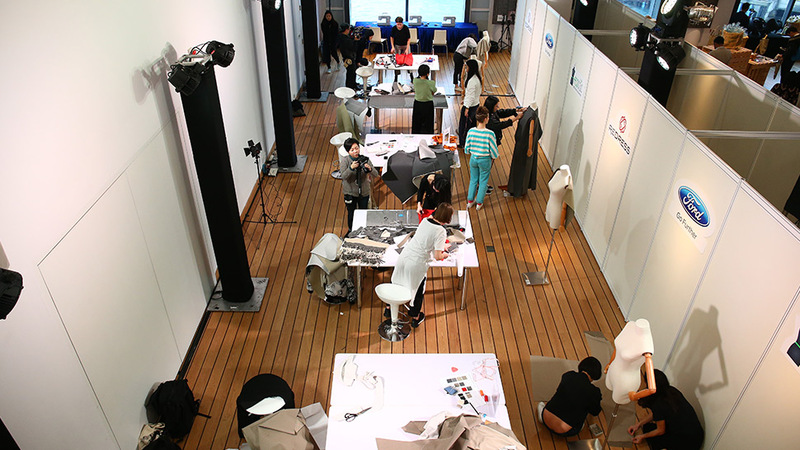 All the outfits created in the challenge will be showcased on the runway at HKTDC Hong Kong Fashion Week, as part of The EcoChic Design Award 2015/2016 grand finale show. 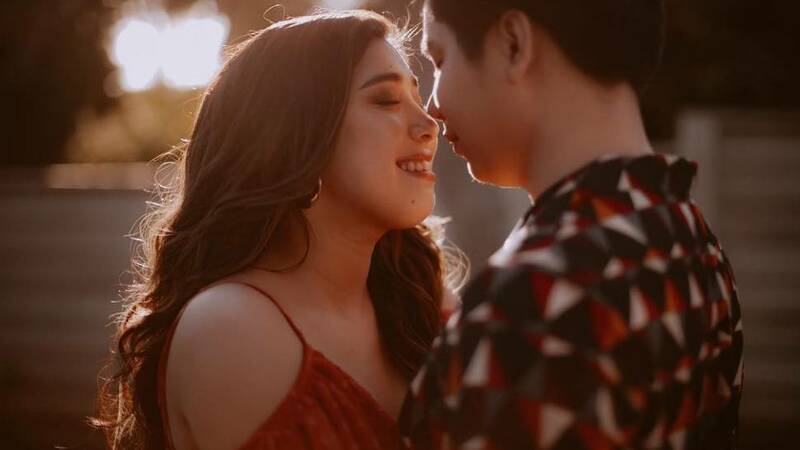 We hope to see a Filipino finalist next time!